Dr. Gourdji doesn’t just treat GI problems. He treats people. Which is why he gives each patient a high level of personalized attention. He really listens and takes time getting to know his patients and their families. Patients never feel rushed. 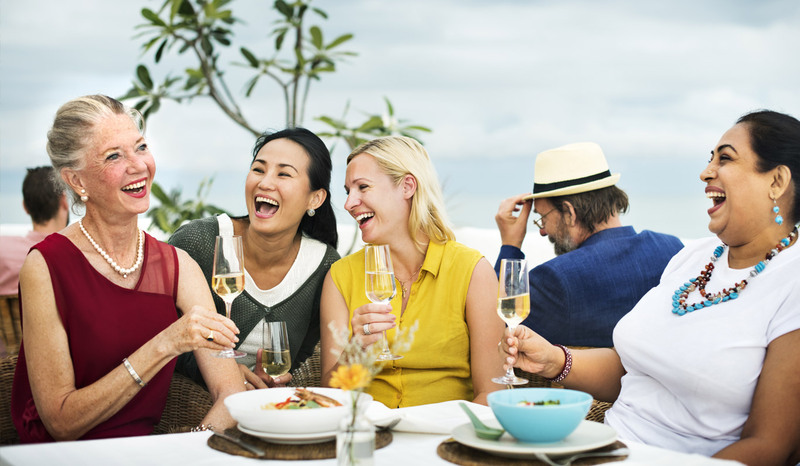 We do all we can to accommodate their schedules and address their individual needs. In short, we’ll treat you the way we want to be treated. “I was inspired by exceptionally bright, motivating gastroenterologists I met as a medical student. Today, I enjoy diagnosing and treating difficult patient problems. I enjoy the combination of intellectual stimulation and technical aspects of various GI procedures. In his spare time, Dr. Gourdji enjoys the theater, travel and playing tennis. He also collects early American coins and art. When you need state-of-the-art gastrointestinal diagnosis and care, you can depend on GI specialist Maurice Gourdji, MD, for the latest treatment methods. 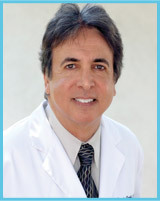 To schedule an appointment with Dr. Gourdji, call us at 818.708.6070 or fill out our online Request an Appointment form. We welcome patients from San Fernando Valley Tarzana, Studio City, Encino, Valley Village, Beverly Hills, Burbank and nearby areas.